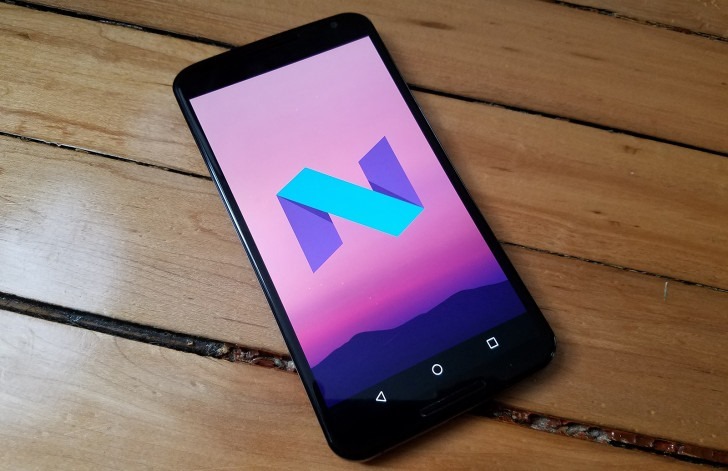 It would definitely seem like Google is making Android N the 'polish' release: things which haven't seen any changes for years, like the System UI icon, are getting refreshed, while features are not being included in the final release because of a lack of polish (like the dark theme and night mode). Even the update procedure is getting updated. As well as the aforementioned System UI icon, another long standing Android fan-favorite is getting a revamp: the OS update animation. Gone is the little Android figure with his front open, a prism turning, and his antenna going. It feels like it's been in Android forever, but it might be gone soon: instead, the new animation is a swirling circle of light, which looks great but maybe has lost some of its inherent Android-y-ness. However, if your phone or tablet is running Android N Developer Preview 3, you'll notice the old animation was still used (although there are reports of the new animation being used). From the looks of it, the newer, swirlier animation isn't quite ready for deployment yet. It's currently hidden away in the recovery mode on devices running DP3. Running it makes it look like things are being erased and the system updated, but it's just dummy text. Once the animation is finished, the phone or tablet returns to the recovery mode. I believe we are attempting to get a video shot of this, so standby for that. I'm not sure whether we should expect to see this in the final Android N release or not. The animation looks mostly ready to go, but only the Android team knows whether it's good for deployment or not. and everyone who sent this in!